I love DIY gift-giving! It tells the recipient that you put enough thought and care into your DIY gift, and are able to really personalize the process. 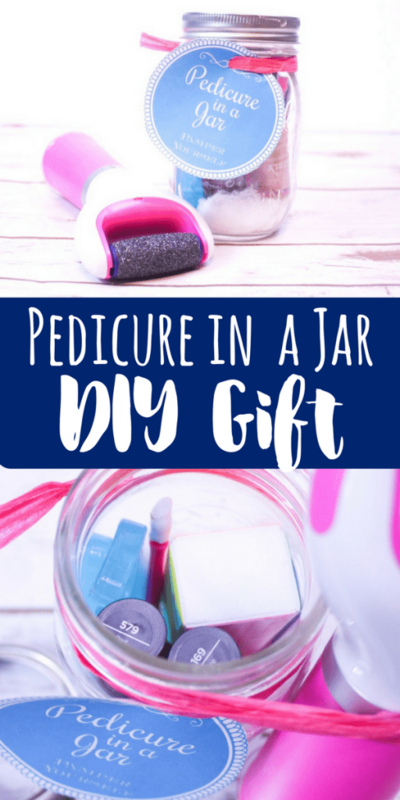 A pedicure in a jar is an excellent gift for the women in your life who deserve a little extra pampering and time for self-care (which we all know is super important!). This also makes a great gift for women who you don’t know all that well, like teachers or long-lost relatives. 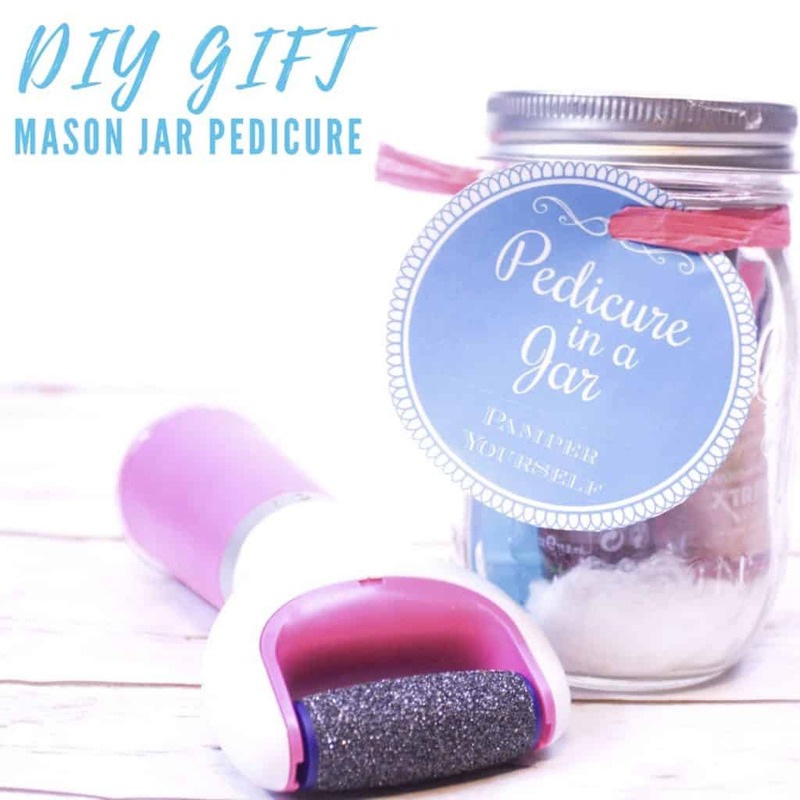 Grab the printable tag, throw some pedicure tools in a mason jar, add the Amopé Pedi Perfect Extra Coarse Electronic Foot file to make the gift extra special, and you’ve got a great DIY for holiday gift giving! This makes a really great gift to give, and you can make them in bulk for teachers, coaches, babysitters, etc! The Amopé Pedi Perfect really kicks this up a notch. 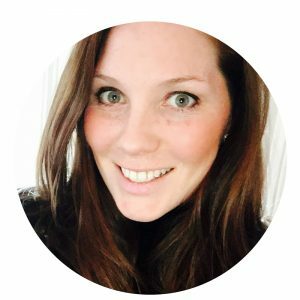 Personally, I live in flip flops for as many months out of the year as possible, and my heels need all the help they can get. Bonus, you can grab the Amopé Pedi Perfect in the foot care aisle at one of my favorite stores…Target! The Amopé Pedi Perfect has an extra coarse roller head with finelyzground diamond crystals. It buffs away hard skin leaving you with visibly smooth feet, giving you that extra spa-like touch to an at-home pedicure! 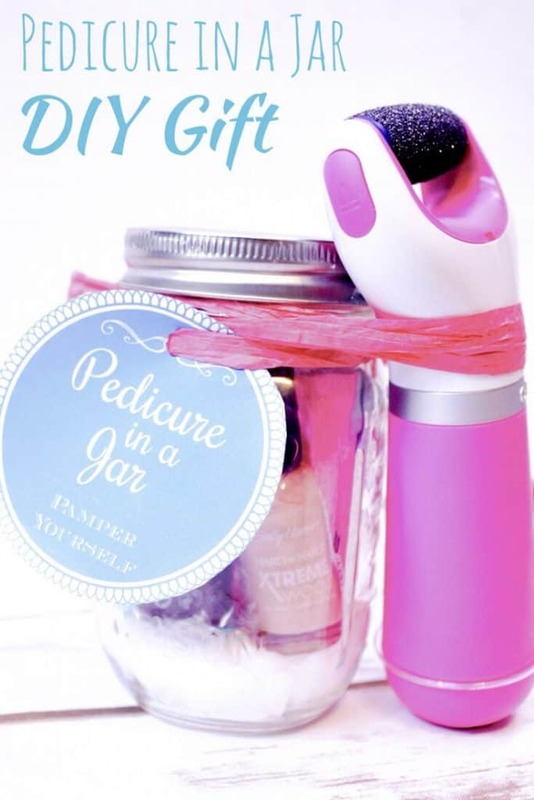 You could splurge and opt for the Amopé Pedi Perfect Wet & Dry Electronic Foot File which is waterproof and rechargeable! Grab these awesome coupons below to save big before you hit the stores! Remove files from the packaging and assemble inside the mason jar. I like to put cotton balls or other jar filler such as Epsom salts at the bottom of the jar to make it look a bit nicer. 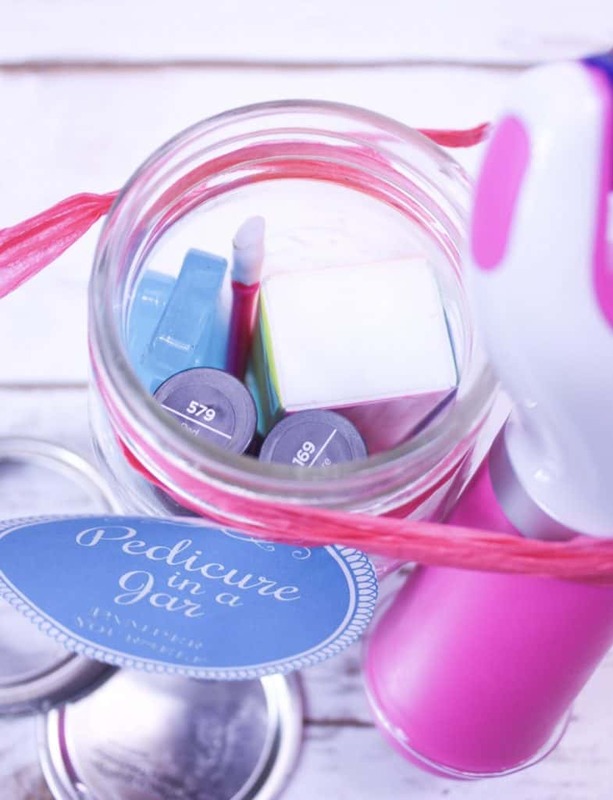 Arrange the items so that they can be seen through the jar and are displayed nicely. Stick with a color theme when choosing the items you will be including in the jar. I loved the pink color of the Amopé Pedi Perfect so I went with a pink and blue theme for packaging and accessories, but stuck with neutral nail polish colors that seemed more universal. 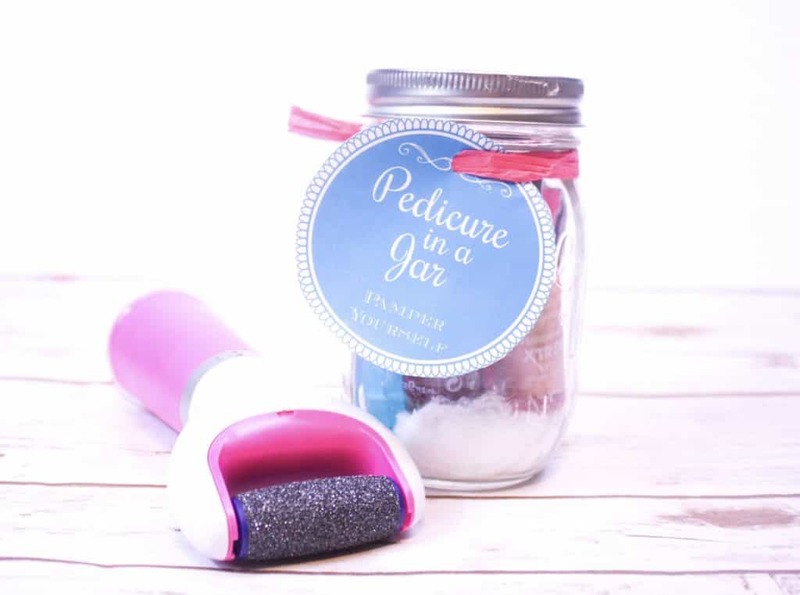 Print the ‘Pedicure in a Jar’ gift tags. Cut them out and punch holes in the tops (for as many jars as you are making). Sting a ribbon through them and attach to the top of the mason jar. Get the Free Printable Gift Tags here. Add the Amopé Pedi Perfect to the jar if large enough, otherwise, add it to the side of the jar with more ribbon. You can opt to keep it in the packaging or remove it, depending on your preference and who you are giving the gift to. I just love how simple and sweet these look, and to be able to give someone the gift of pampering is always fun for me! 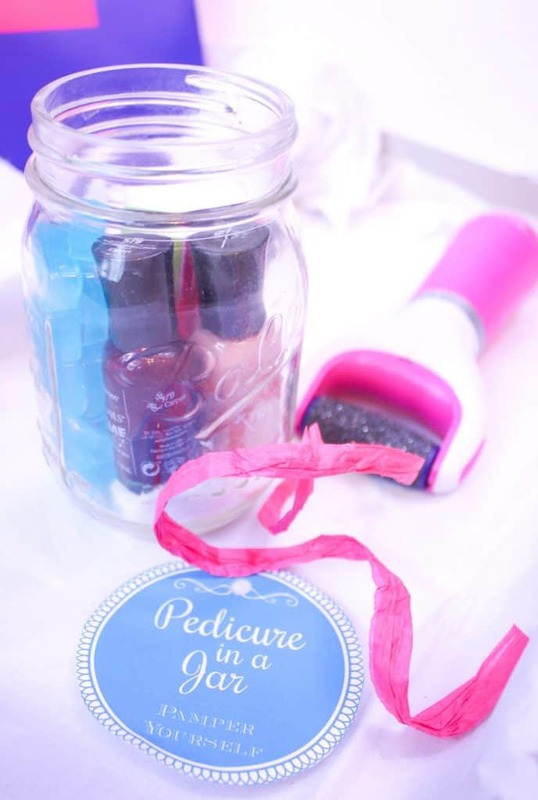 I first got the idea of a Pedicure in a Jar when my sister-in-law gave one to her bridesmaids before her wedding. I thought it was the sweetest gift and still remember that special day when I use my bright pink nail polish.